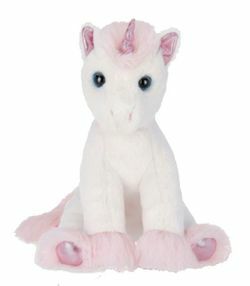 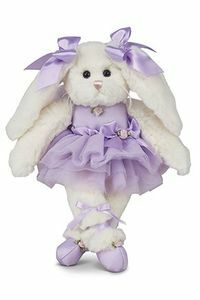 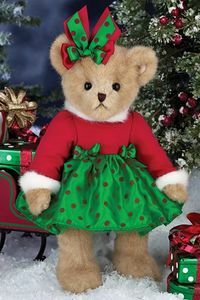 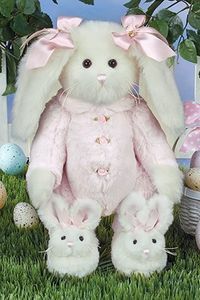 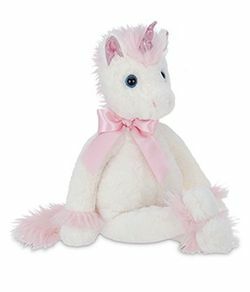 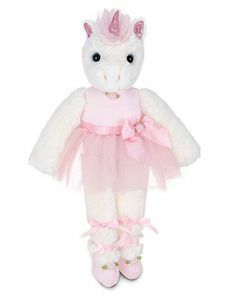 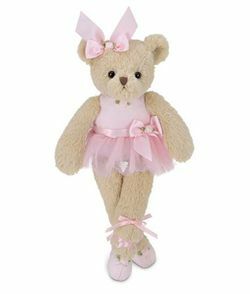 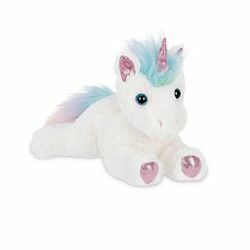 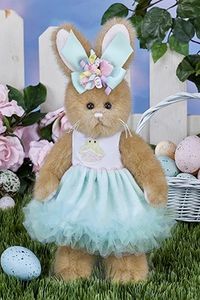 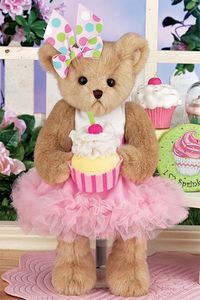 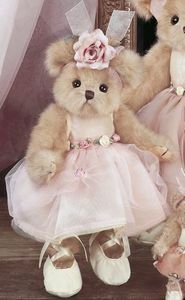 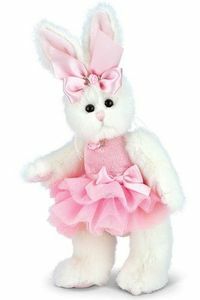 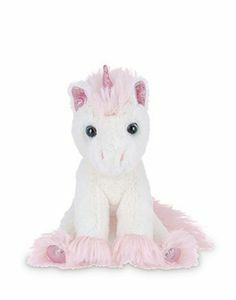 The Bearington Collection features beautiful collectible bears, bunnies, unicorns and more. 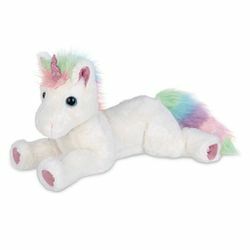 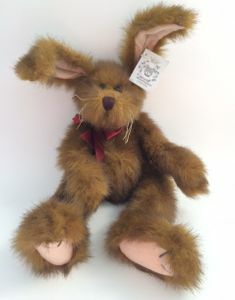 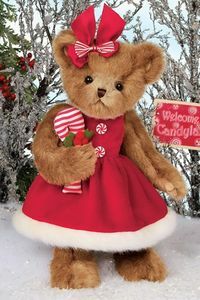 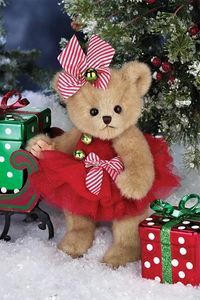 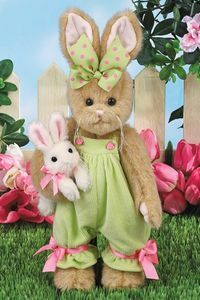 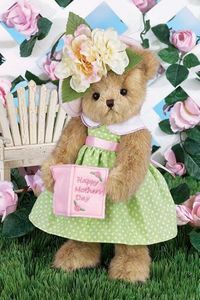 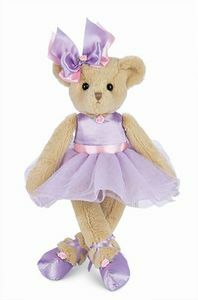 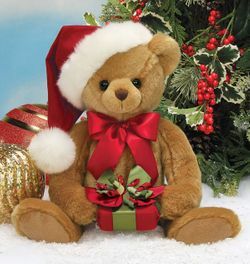 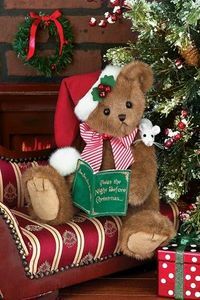 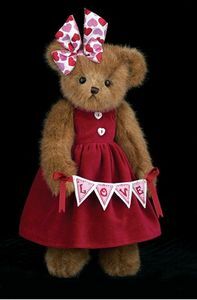 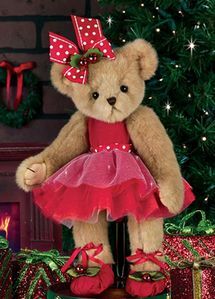 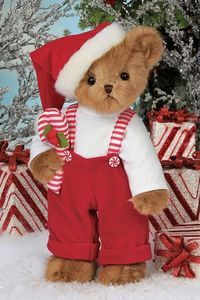 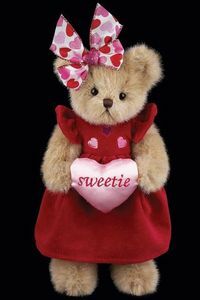 These wonderful plush make great gifts and will be loved by those that receive them. 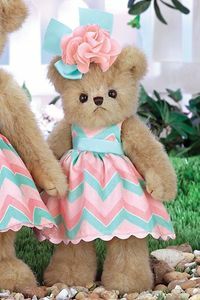 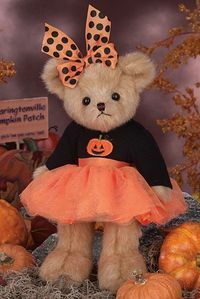 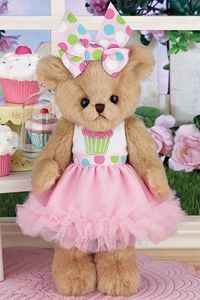 Be sure to check out our Bearington Baby Collection for babies and toddlers!